El Nino was the first prize winner at the BIO High Times Cannabis Cup way back in 1998. As the name suggests, its genetics are a stormy mix of Haze x Super Skunk x Brazilian x South Indian. El Nino is a great quality plant which produces great results. El Nino is smooth and earthy with fruity mango undertones. It produces a smooth, long-lasting body feeling, with a very pleasant social high. Indoors, flowering will take 8 weeks, yielding roughly up to 800 gr/m2. Outdoors it will be ready at the end of September (in the North hemisphere) with a production of up to 900 gr/plant. It is generally very robust, short, bushy and dense. EFFECTS Smooth body feeling, very pleasant social high. Long-lasting. GENETICS Haze x Super Skunk x Brazilian x South Indian. HEIGHT Very robust plant, short and dense. YIELD Indoor yield : Up to 800 gr/m2. Outdoor yield: Up to 900 gr/plant. This intensely potent hybrid has been bred to maximise the resin content and yield of the famous Whi.. 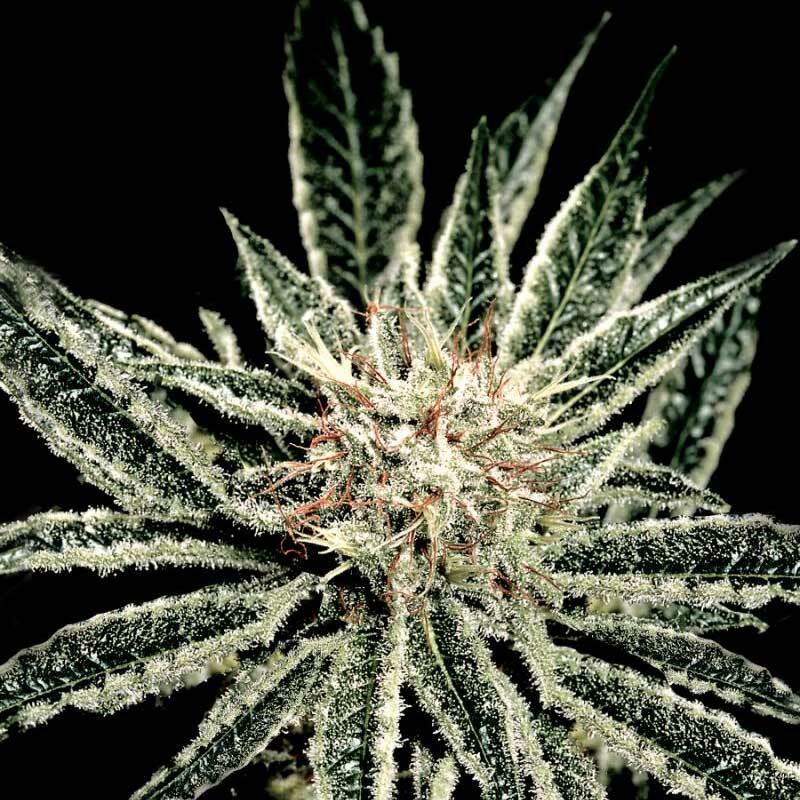 The Lemon Thai Kush cannabis seeds grow into huge bushy trees and produces massive crops of rea.. The CBD-rich Supreme was also used to conceive our second CBD rich strain, called Supreme CBD ..